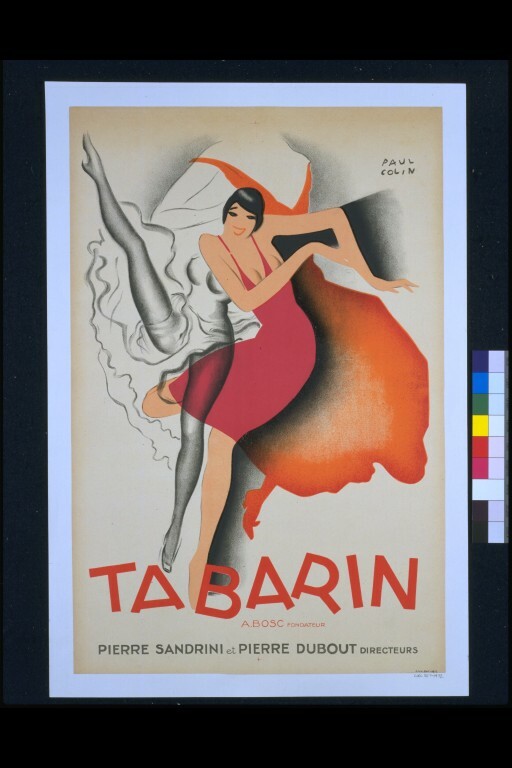 Le Bal Tabarin was a popular nightclub in Paris. Opened by the composer Auguste Bosc in 1904 the club quickly made its reputation with the famous Can-Can dance. 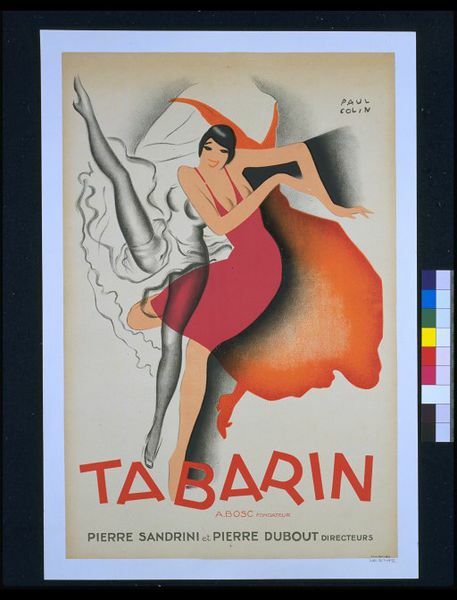 The design of this 1928 poster cleverly intertwines the more 'old fashioned' Can-Can with the latest dance craze, the Charleston, bringing the club right up to date. With its bold fluid lines the image beautifully captures the energy of the cabaret. Tim Benton, Manuel Fontán del Junco, María Zozaya (eds.) 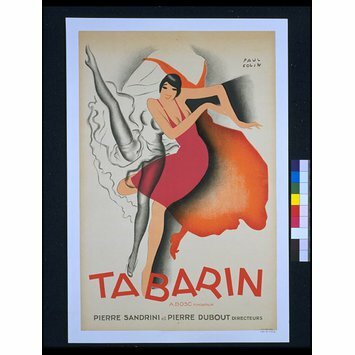 Modern taste : Art deco in Paris, 1910-1935, Madrid : Fundación Juan March, . ISBN: 9788470756290.